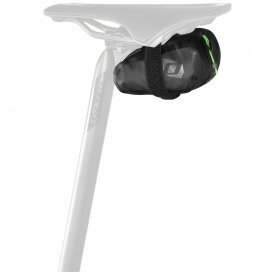 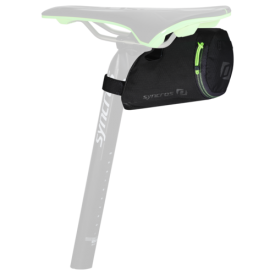 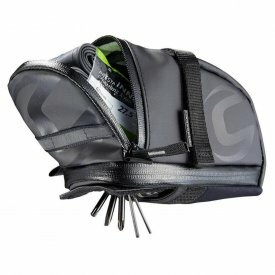 Saddle bags are excellent accessories for any rider, allowing you to carry all the tools and equipment you might need on the bike to get you out of a tight spot. 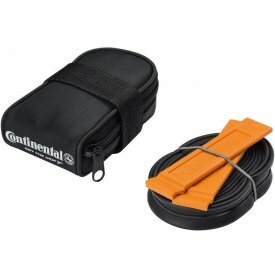 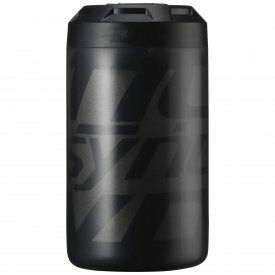 It is recommended that you take with you at least two inner tubes, a multi tool, pump and ideally a chain breaker on every ride, giving you all the equipment you need to make any roadside repairs if you get stuck. 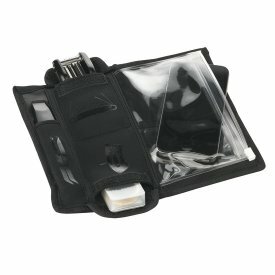 Although that sounds like a lot of gear - the pump especially - there are plenty of miniature versions available that make carrying your essentials easier. 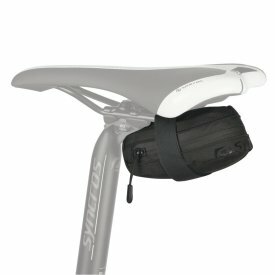 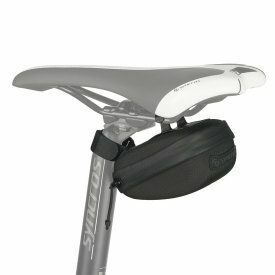 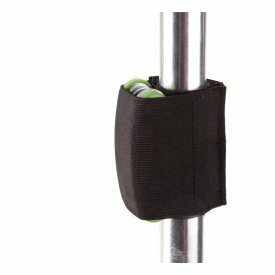 Most saddle bags on the market are aware of these recommendations and accommodate for them with their designs, leaving you with free rear pockets for things like your phone keys and food. 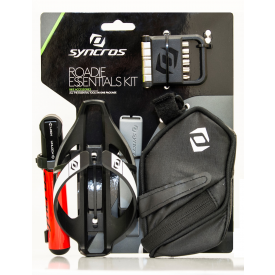 There are a range of styles to choose from from brands that have made their names in the saddlebag industry such as Syncros. 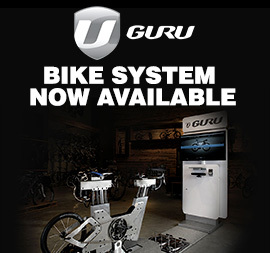 See our wide selection online.